A Latvian Filmmakers Union joint venture. Main activity - computer editing. (Apmacibu un Kopprodukciju centrs, AKC) is co-operation between a diverse range of film and video artists. AKC not only offers a wide variety technical and artistic services but can assume production tasks in the creation of an audio-visual project. 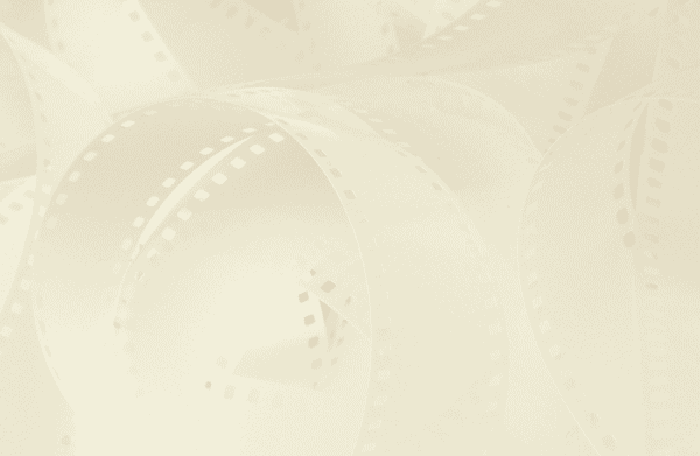 Both analogue and digital recording may be the raw footage for film editing. All technical data prepared for further film duplication in film laboratories. distribution of completed products in VHS stereo cassette format. AKC completed projects include short commercials, documentary and industrial films, short and full-length motion pictures. Most have been prepared in conjunction with the National Film Centre of Latvia and many have brought home prizes from various foreign film festivals. Artistic freedom and a varied selection of editing possibilities in short order, guaranteed specifically by non-linear editing, have already been highly praised by many experienced filmmakers, who have previously worked in 35mm. AKC has a flexible price policy, co-ordinated with client affordability, the individual project’s specifics, size and volume.